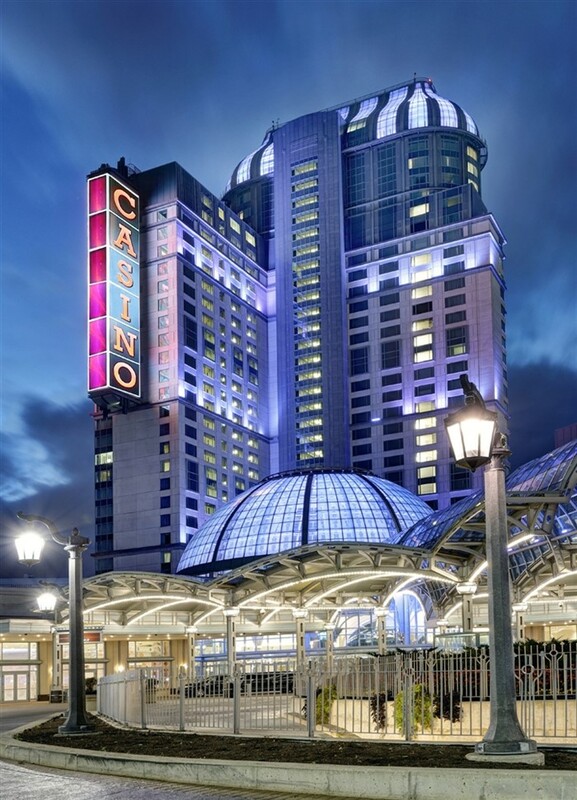 Visit Fallsview Casino on Wednesdays, departing Chatham at 9:15am. Only $20 per person with included $20 free slot play and luxury motor coach transportation. 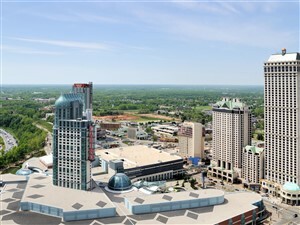 Your day at Fallsview is better than free! 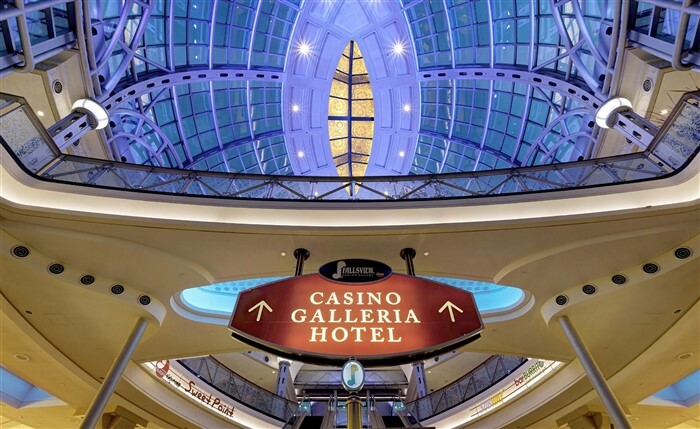 Experience a day of gaming excitement at Niagara Falls' Fallsview Casino! 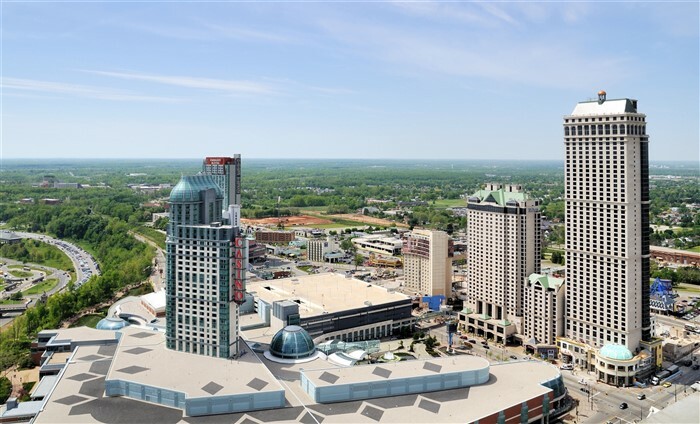 Featuring 3,000 slots and video poker machines in various denominations, and all your favourite table games, there are countless ways to win for every level of player at Fallsview. A $20 coin bonus is included to get your lucky streak started.